Dyeing Easter eggs is a fun holiday tradition your family can enjoy together. But using a pre-made boxed dyeing kit means you’ll be using chemical additives to dye your eggs. In addition to exposing your children to those chemicals as they dye the eggs, you’ll also be adding chemicals to the eggs themselves. If you would like to avoid using chemicals this Easter, you’re in luck! 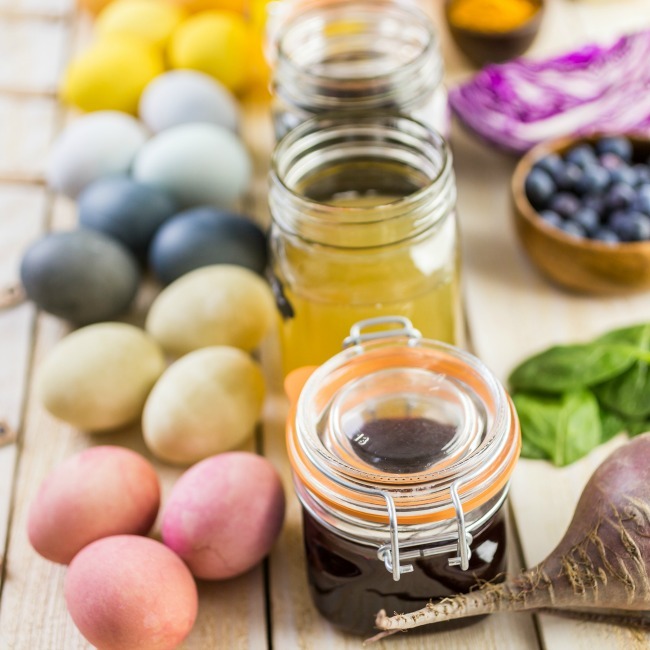 There are a variety of natural ingredients you can use to make beautiful Easter eggs this year. 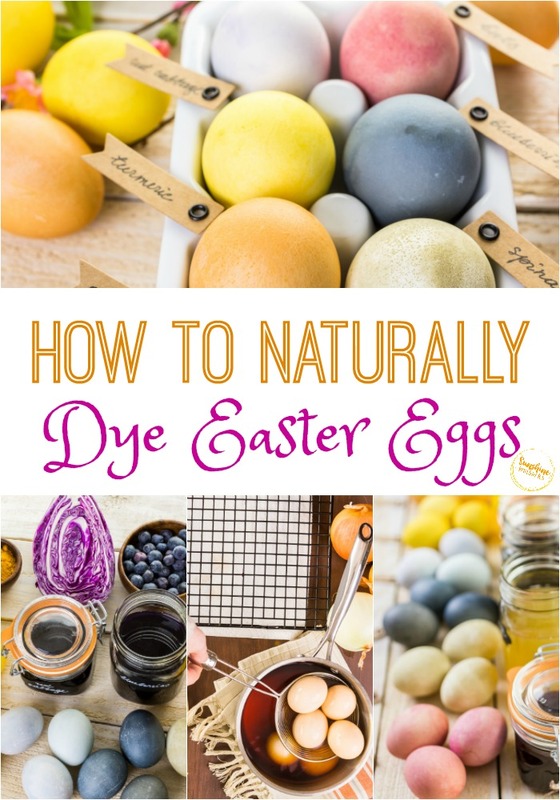 Here is how to naturally dye Easter eggs. 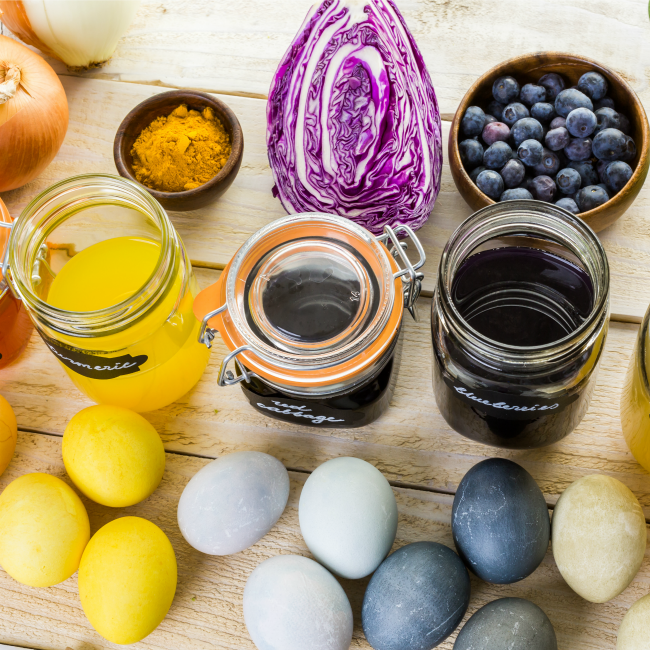 No matter what natural ingredient you use to dye your eggs different colors, you’ll need a few basic ingredients and supplies to begin. 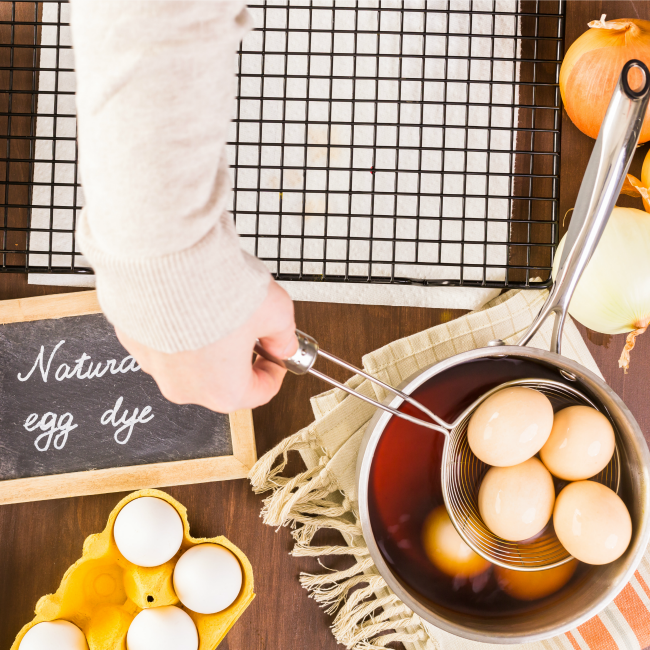 Every recipe for natural egg dye will include boiled eggs, vinegar, and water. You’ll also need a saucepan, cups to hold the eggs while they soak, and a cooling rack or large dish to rest the eggs while they dry. 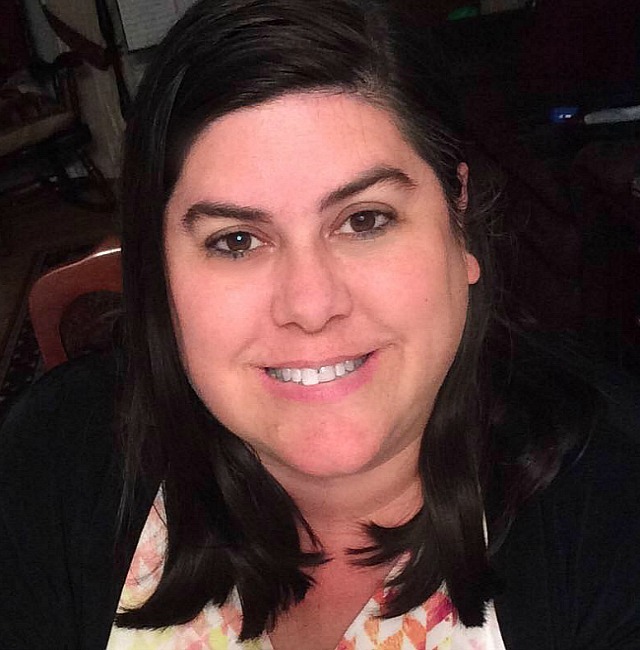 It’s also a good idea to have paper towels on hand for easy clean-up. The first step to naturally dyeing your Easter eggs is to make hard boiled eggs. The easiest way to boil eggs for egg dyeing is to place your eggs in a large stock pot and cover them with cold water. Place the eggs on the stove and cook them over medium heat. Bring the water to a boil, then remove from heat and cover the pot. Allow the eggs to rest in the hot water for 15 minutes, then transfer them to a bowl filled with ice water. After the eggs have cooled, remove them from the water and dry them off before dyeing them. 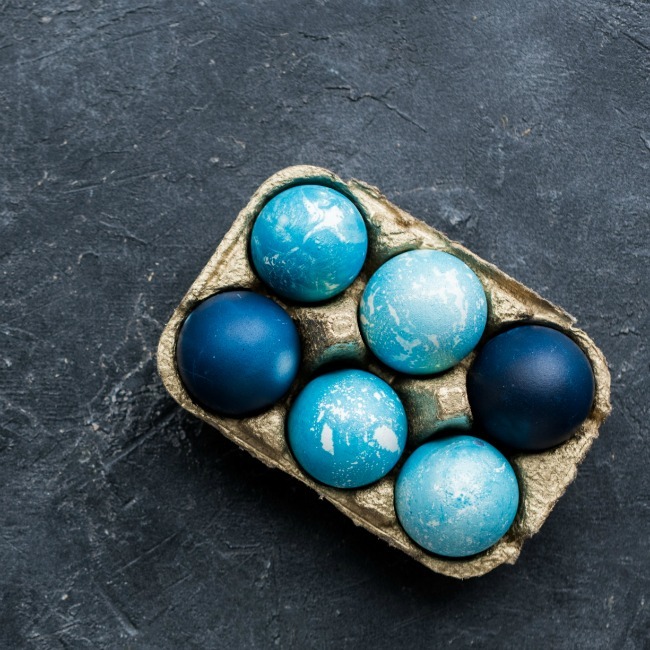 To make blue eggs, use red cabbage. Chop enough red cabbage to fill four cups, then place the chopped cabbage in a saucepan with four cups of water and two tablespoons of vinegar. Bring the mixture to a boil, then reduce heat and simmer for 20 minutes. Allow the mixture to cool to room temperature, then strain the cabbage from the water. Pour the water into cups and place the boiled eggs inside to soak. Another simple way to dye your Easter eggs blue is with blueberries. Mix two cups fresh or frozen blueberries with two cups of water and two tablespoons of vinegar. Bring the mixture to a boil, then reduce heat and simmer for at least 20 minutes. Strain the cooked blueberries from the water and pour the blue water in a cup. Place the eggs in the cups to soak. There are a few different ingredients that can be used to create green Easter eggs. To dye your eggs green, use one cup of fresh spinach, one cup of fresh parsley, or the skin of six onions. Mix your chosen ingredient with two cups of water and simmer for 15 minutes. Strain the ingredient from the liquid and pour the dyed water into a cup. Place the eggs in the cup to soak. To create yellow eggs, use carrot tops, turmeric, or chamomile tea. Using carrot tops will create a rich yellow, simply simmer four ounces of chopped carrot tops with two cups of water for 15 to 20 minutes, then add in two teaspoons of vinegar. Allow the water to cool, then pour in a cup and place the eggs in to soak. For a darker yellow, use turmeric by adding two tablespoons to one cup of boiling water. Mix in two teaspoons of vinegar before adding your eggs to the dyed water. Chamomile tea will produce a pale yellow. Simply steep four bags of chamomile tea in one cup of boiling water for at least five minutes. Then, place the eggs in the colored liquid and allow them to soak. Beets and avocado skins are great ingredients for creating pink Easter eggs. To use beets, combine one cup pickled beets (with juice) and two cups of water. Bring the mixture to a boil, then simmer for 20 minutes. Strain the beets from the liquid, then pour the liquid into a cup and add two tablespoons of vinegar. Allow the mixture to cool to room temperature before adding your eggs to soak. To use avocado skins, remove the skins from six avocados and add them to one and a half cups of water. Bring the water to a boil, then reduce heat and simmer the mixture for 20 minutes. Add two teaspoons of white vinegar and remove the skins from the water. Add the water to a cup and place the eggs in the cup to soak. 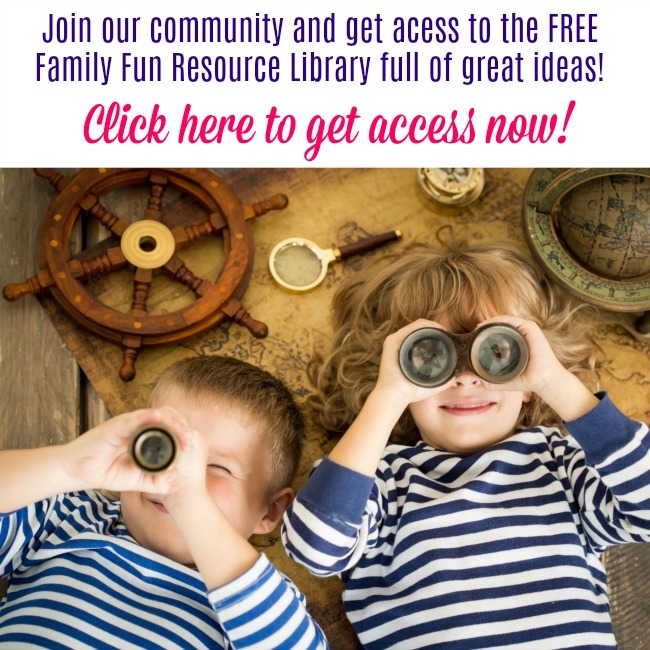 Related: How to host the perfect Easter egg hunt! 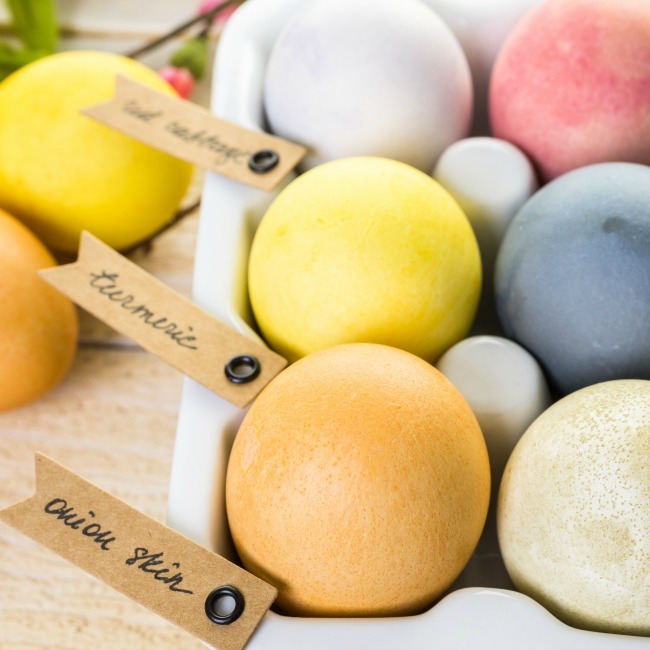 The shade and hue of naturally dyed eggs can depend on a few different factors. One simple way to achieve deep naturally dyed Easter egg colors is to allow the eggs to soak in the liquid overnight. 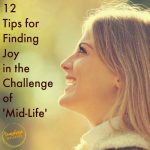 Be sure to place the eggs in the refrigerator to soak to ensure they don’t go bad. Another way to achieve beautiful color when naturally dyeing your Easter eggs is to re-dye them several times. To try this method, allow the eggs to soak in the liquid for a few hours, then remove them and allow them to dry. After the eggs have dried, place them back in the liquid to soak for a few more hours. 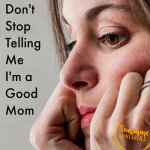 Keep repeating the process until your desired shade has been reached. 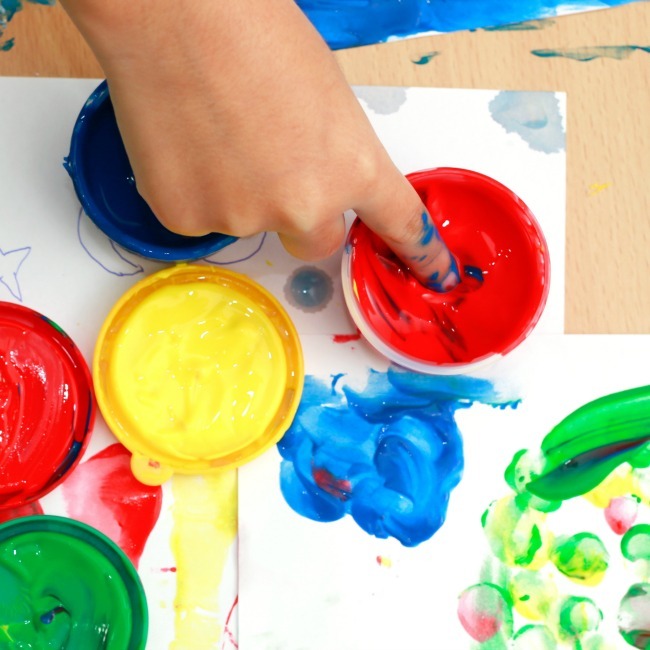 Previous Post: « 15 Amazing Spring Science Experiments Your Kids Will Love!